We have been John Deere dealers for over 20years. 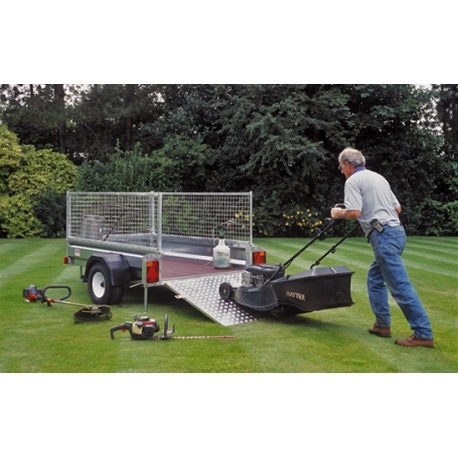 We stock a large range of walk behind and rear roller lawn mowers, scarifiers and ride-on tractors. LOOKING FOR SOMETHING PREVIOUSLY OWNED?